Habitat’s program serves those who would not be able to afford a mortgage by conventional means. Each home is sold to a low-income family using a no-interest 30-year mortgage for the full purchase price of the home. Habitat homeowners are carefully selected based upon three criteria: the need for decent, affordable housing; the ability to repay the mortgage loan; and the willingness to partner with Habitat by participating in our sweat equity program. We require 200 to 400 hours of sweat equity from our applicant families as part of their eligibility for Habitat homeownership. Since 1989, volunteers have built or renovated 147 homes for low-income families in need of decent, affordable housing. More than 90% of all non-designated cash donations are used for home construction. Mortgage payments made to Habitat go back towards the construction or rehabilitation of homes for other low-income families in need. 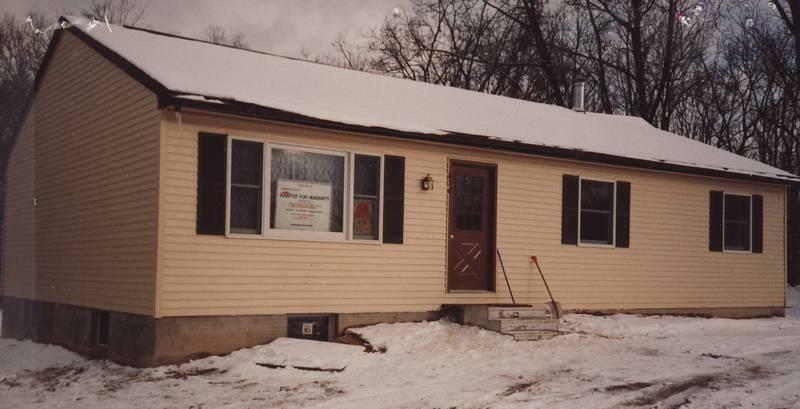 Habitat for Humanity of Chester County began operations in 1986 as a unit of the Greater Philadelphia Area Habitat for Humanity, and became a separate affiliate in 1989 shortly after completing construction of its first home. Habitat is led and sustained by volunteers of all faiths and it serves low-income families without respect to race, gender, culture, religion or familial status.